BOULDER, CO – Most of Boulder probably didn’t even realize who was playing in town, the Marquee at the Boulder Theater simply read “WPC” in lights and underneath in smaller letters read Billy Corgan. 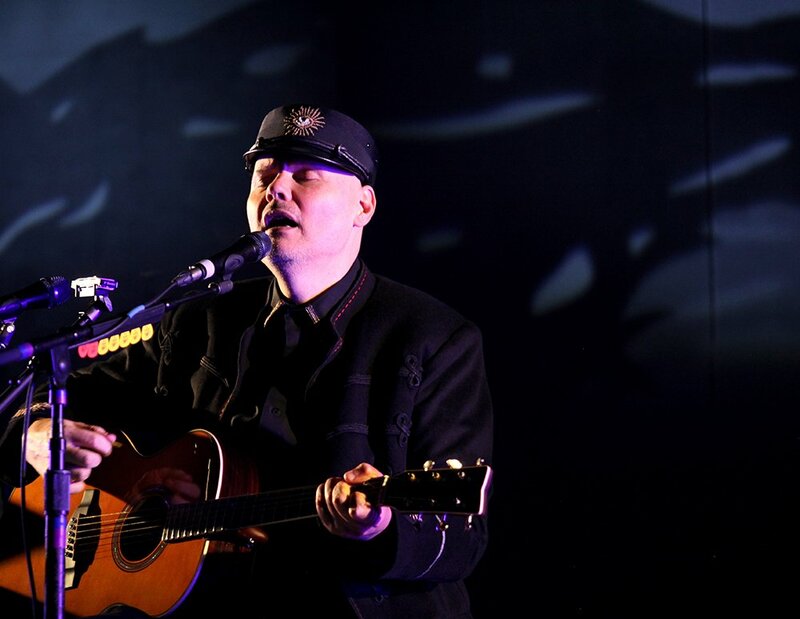 The Boulder Theatre hosted William Patrick Corgan for an intimate concert by the singer and songwriter William Patrick Corgan. 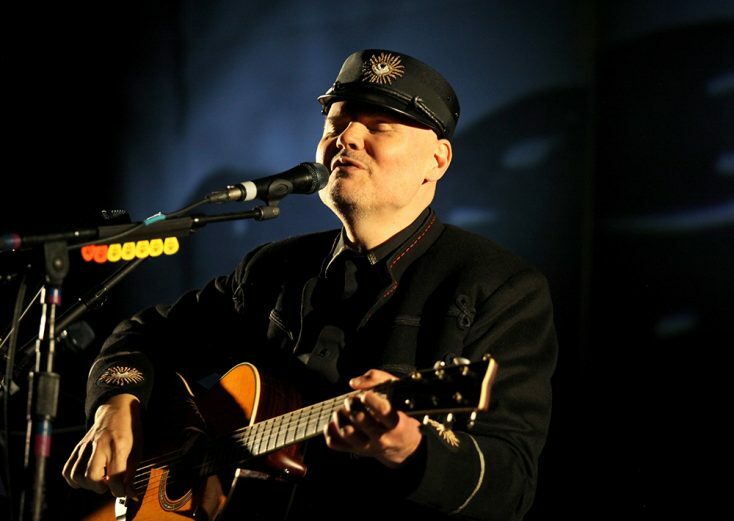 Most of you probably know him as Billy Corgan of the Smashing Pumpkins. 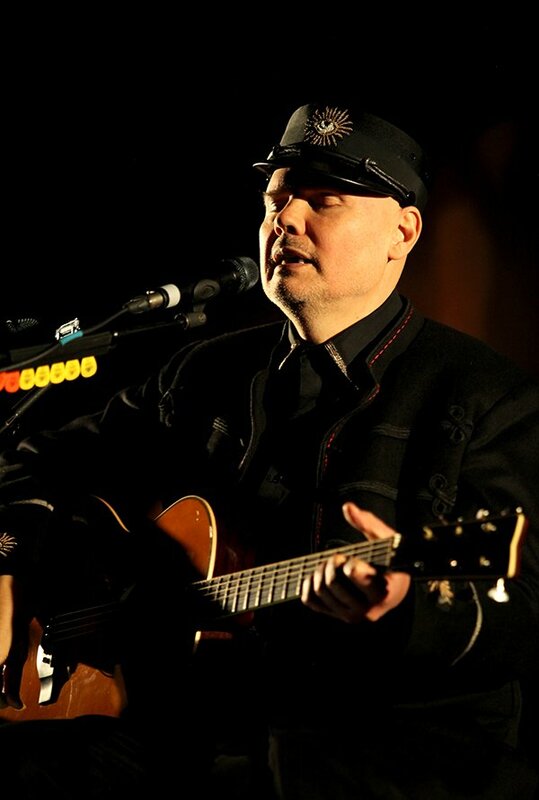 Corgan is currently on tour for his Album “Ogilala” which was produced by legendary music mastermind Rick Rubin. 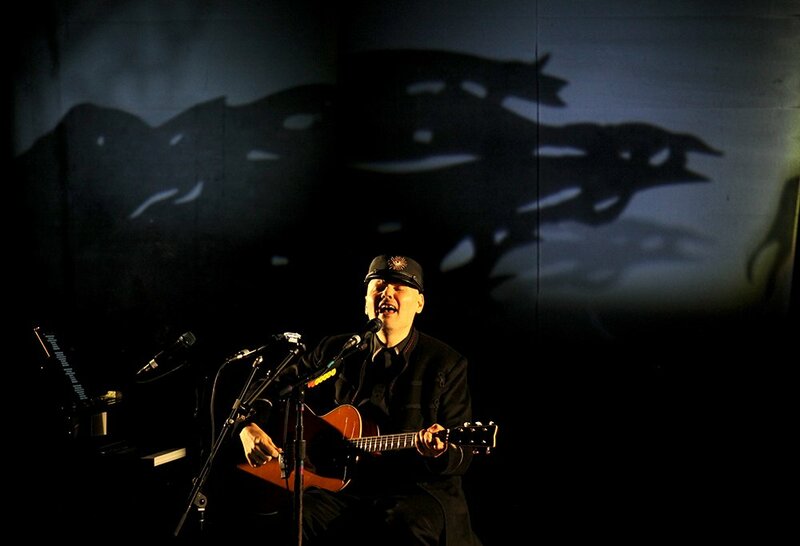 The stripped down acoustic set was truly an epic night of music with Corgan playing piano and guitar . It was, as one would imagine, what it is like to see him play on the bus between cities-a man with his guitar and his passion for music. 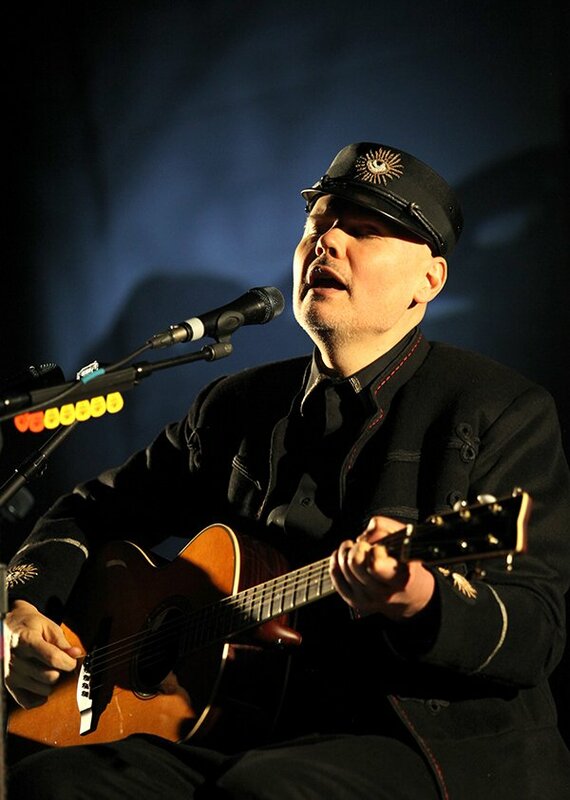 It was refreshing to see a musician of his caliber toned down and reworked as William instead of “the guy from the Smashing Pumpkins”. 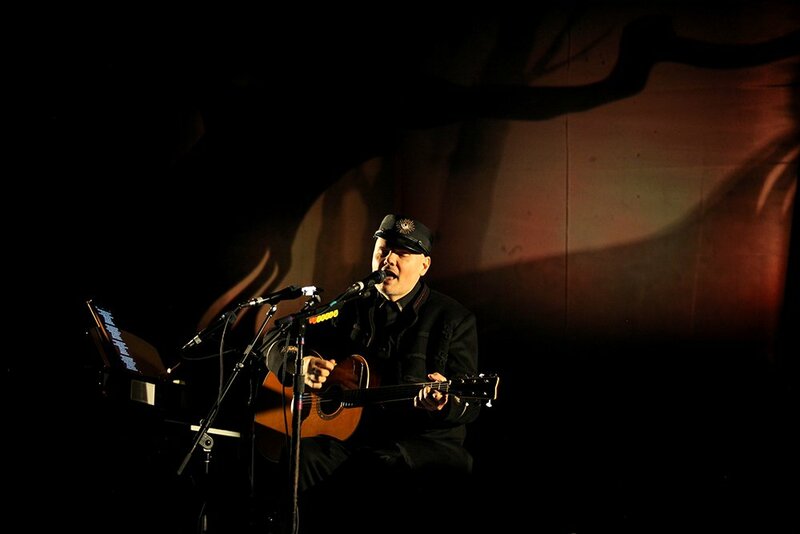 A great solo acoustic album, full of emotions and storytelling melodies. 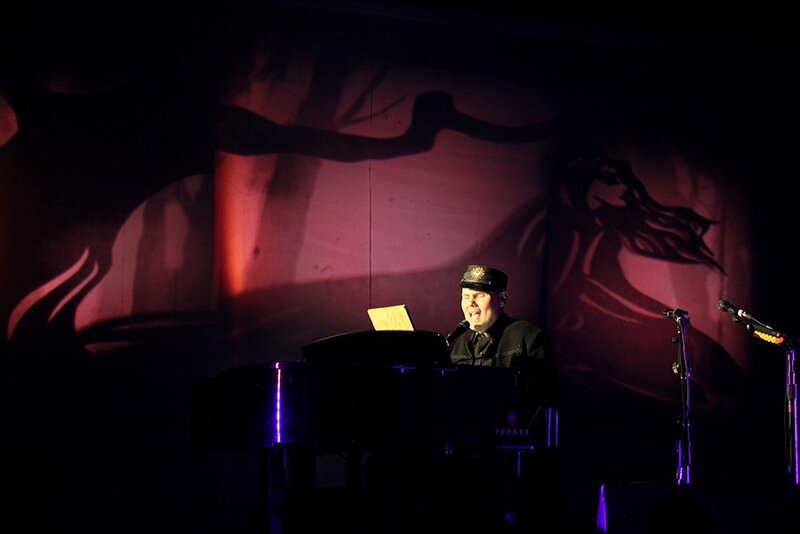 Check out the cool silent movie “Pill Box” that goes along with the Album. He will be playing in San Francisco and Los Angeles at the beginning of November.